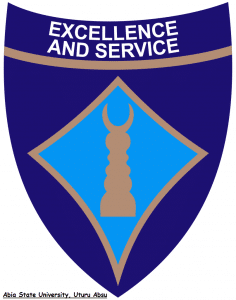 Abia State University (ABSU) Course Registration and Resumption Date for Freshers and returning students, 2018/2019 Academic Session has been announced. The Vice-Chancellor, Professor E. Uche Ikonne, of Abia State University, has approved the resumption of full academic activities on Monday, 7th January, 2019, after the Christmas break, for the continuation of the 1st Semester, 2018/2019 session. All the newly admitted students of Abia State University are required to accept their admission offers and complete their registration formalities before their admissions lapse, while the returning students of the Institution are required to continue their registration of Courses and other formalities. This should be completed on or before Monday, 21st January, 2019. The students of the University are therefore advised to ensure that they register before the shut-down of the University Portal.